Home / Roblox / Royale High / Roblox Royale High Gameplay! Part 4 - Easter EVENT - Antilique's Vet Clinic & Nutest's Art Gallery Homestore! Eggs Location and Rewards! Roblox Royale High Gameplay! Part 4 - Easter EVENT - Antilique's Vet Clinic & Nutest's Art Gallery Homestore! Eggs Location and Rewards! 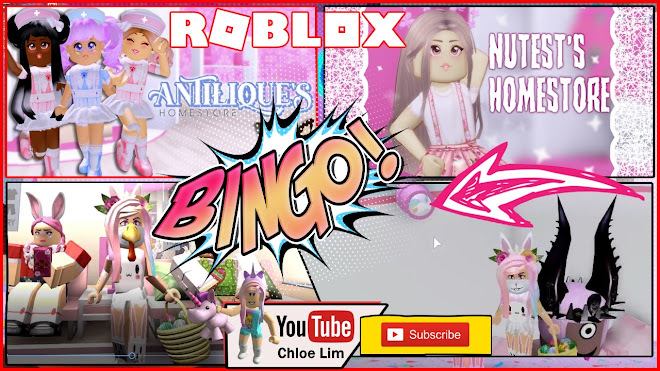 🥚 Roblox Royale High Gameplay! Part 4 - Easter EVENT - Antilique's Vet Clinic & Nutest's Art Gallery Homestore! Eggs Location and Rewards! Loud Warning!